Volunteers help to bring our values to life. Mark Watts became a volunteer because he wanted to gain experience of the mental health sector and of Oxford Health NHS Foundation Trust and its partners. “My aspiration was to study medicine,” he says. 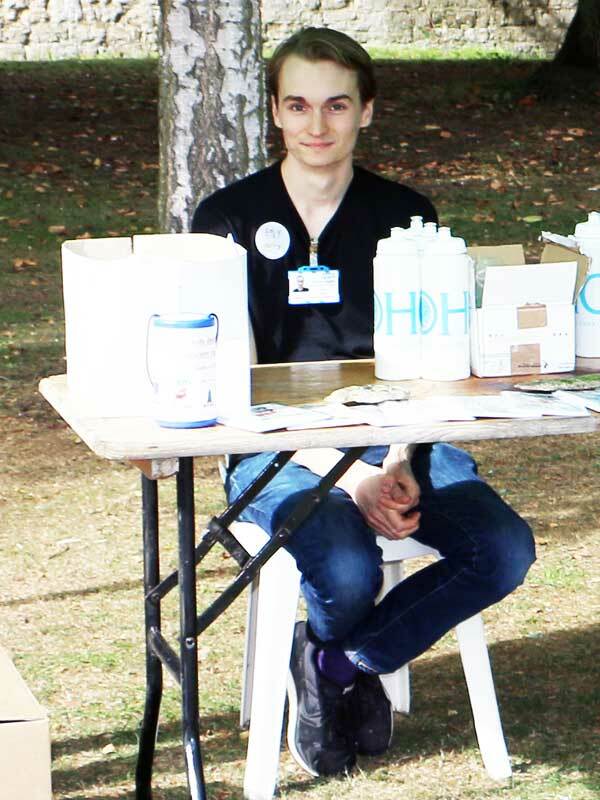 As a volunteer Mark helped organise the HealthFest 2018 event, liaising with the trust services and partners – and now his medical career has begun. I have accepted a place to study graduate entry medicine at Cambridge University. I wrote about my volunteering on my application, and I think the volunteering also helped me to get a job as a healthcare assistant on Sandford Ward. It showed I was interested in mental health. The job on Sandford then helped a lot with getting into Cambridge. Paul Hicks was invited to become a volunteer for Oxford Health when he was organising an event in Witney for Time to Change, a movement that works to change how we think and act about mental health. “I met the Oxford Health’s community involvement manager Julie there. She told me about the event they were planning, and asked if I’d like to get involved,” Paul tells. That’s how he became a community involvement volunteer and contributed greatly to organising the first ever HealthFest in September 2018. He was part of the steering group, sourced products and services, tracked the project progress and analysed HealthFest feedback. 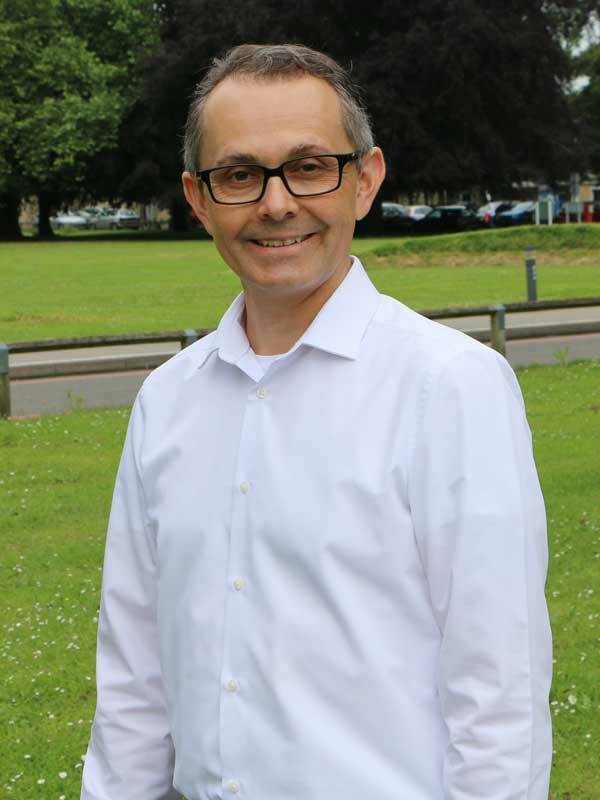 He has also helped shape the volunteer programme and induction for volunteers, and contributed towards embedding Time to Change within Oxford Health. I have lived experience of mental health difficulties and I wanted to give something back as I am getting my life back on track. I realised I have a lot of skills and experience that I have been using when volunteering, and that has helped me gain confidence. There’s also a sense of achievement: “I feel I have contributed to the Healthfest, to the future of volunteering programme and embedding Time to Change at the trust,” Paul says. Paul wants to be involved in the next HealthFest as well, but he has also taken on a new role assisting the out-of-hours team at Witney Community Hospital.